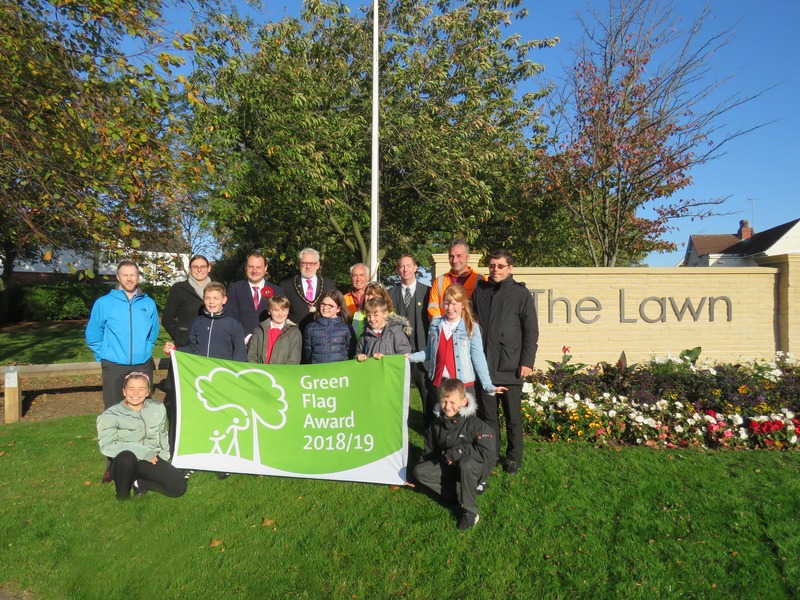 The Green Flag has once again been awarded to The Lawn for its high quality green space. Within the last fortnight, six elderly women have had their handbags stolen; one in Derbyshire and the other five in Ashfield, Nottinghamshire. 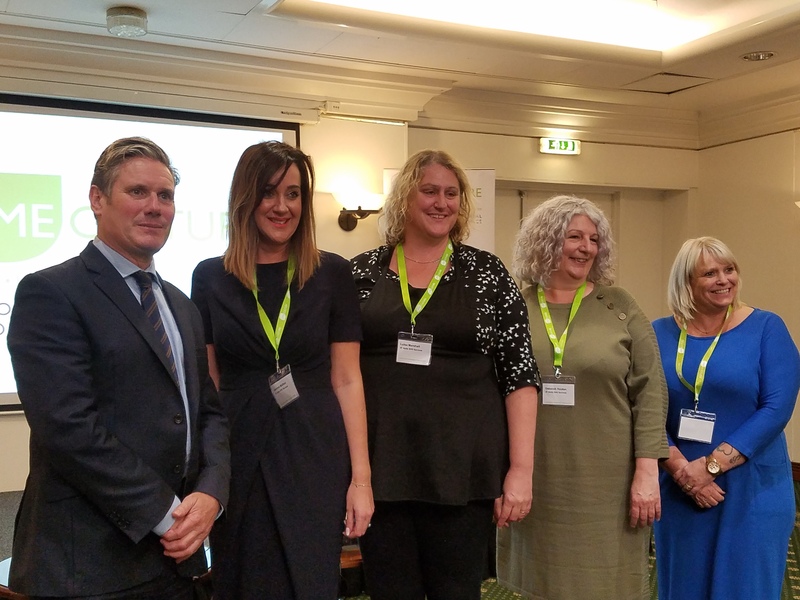 As part of this year’s celebrations marking the end of WW1, Ashfield District Council are working with local and national organisations to ensure the survival of war memorials for the next 100 years. 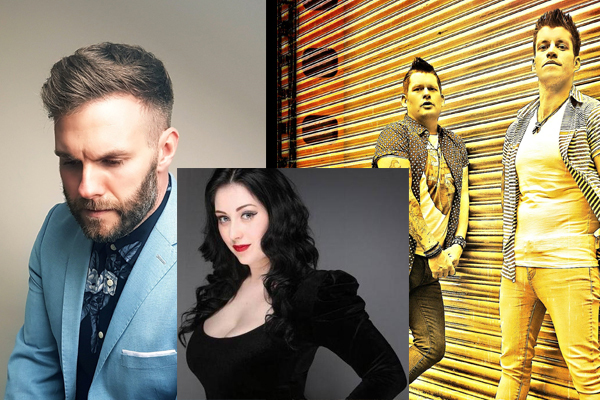 This year’s Big Switch On event on Sunday 18 November will feature live music from Mansfield-born professional opera singer Alexandra Stenson, Gary Barlow tribute act Dan Hadfield and Nottinghamshire based rock/pop duo Brotherhood. 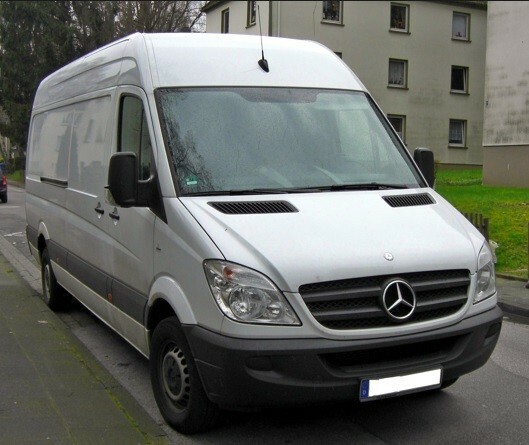 Officers investigating a series of Mercedes Sprinter van thefts in the Mansfield area are reminding people to secure their vehicles and make sure valuables are removed from them overnight where possible. 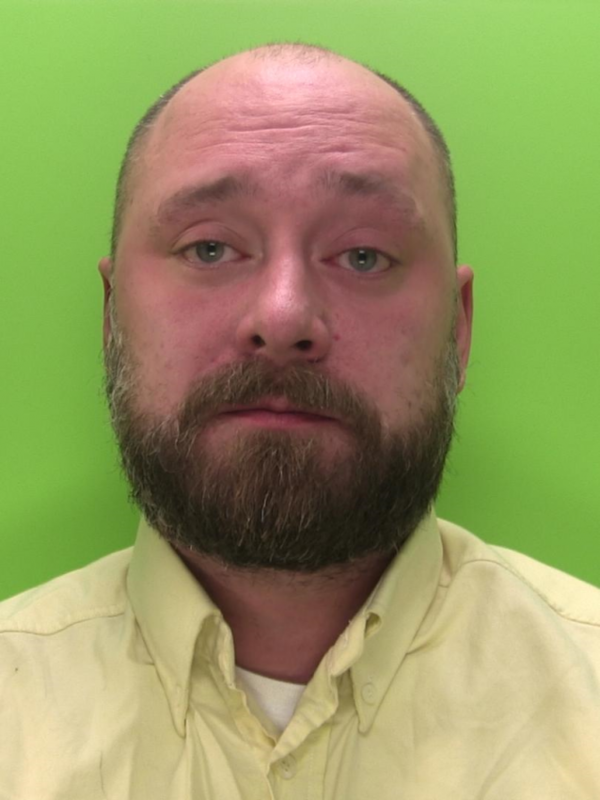 A 37-old man who raped and sexually assaulted a woman in Mansfield has been locked up for five years. 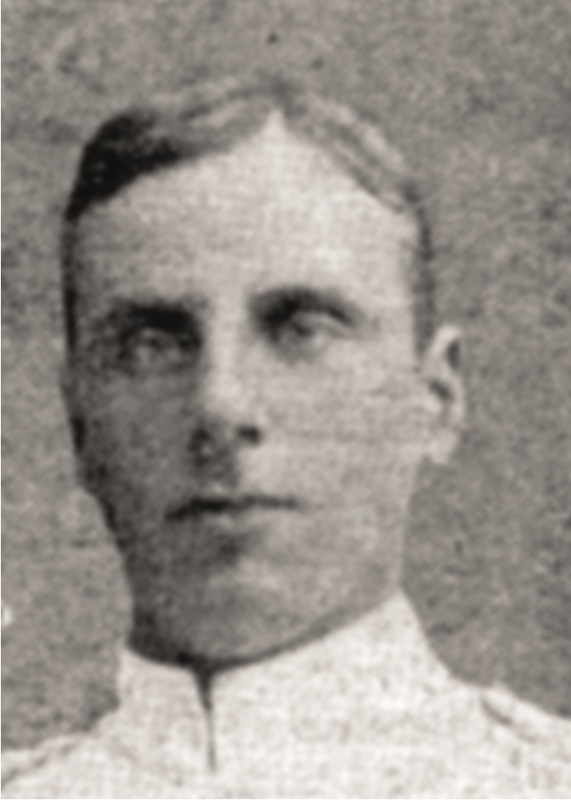 A touring exhibition dedicated to six local heroes of World War I, is visiting Newark and Mansfield this month, as the 100th anniversary of the end of Great War moves ever closer. Officers are appealing for information after two elderly women were injured in a handbag robbery in the street. 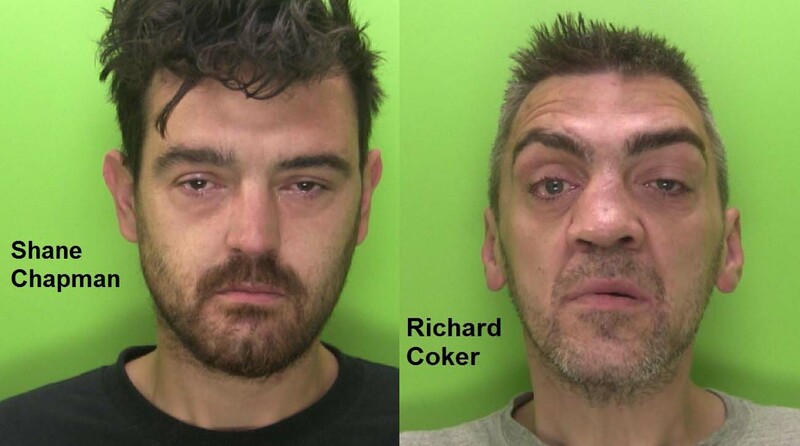 Two men who robbed a 28-year-old man in Sutton-in-Ashfield have each been sentenced to 33 months in prison. Have You Seen Missing 30 Year Old? 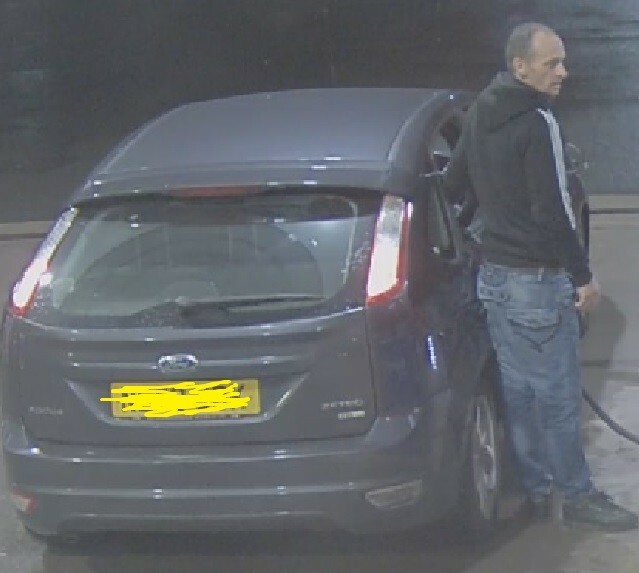 Police are appealing for witnesses and information after burglars stole a quantity of cigarettes from a Tesco store in Ollerton.